BELGRADE (Serbia), December 14 (SeeNews) - Swiss-based airline Germania Flug said on Wednesday it plans to launch a route from Zurich to Serbia's third biggest city of Nis on June 23. 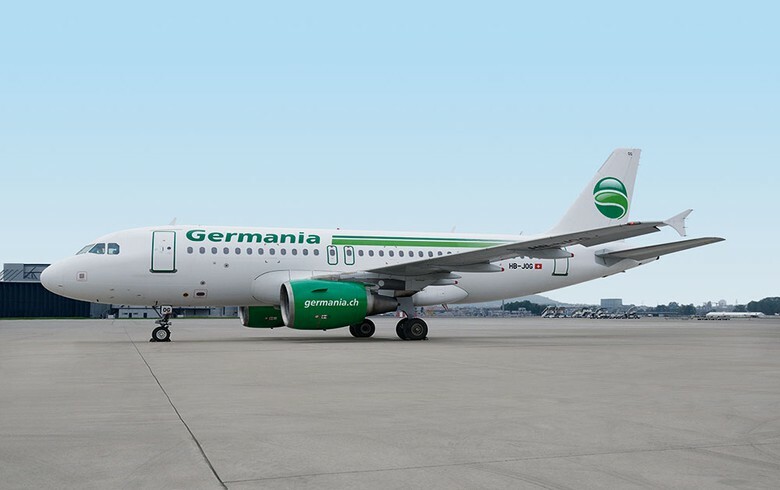 The flights will be operated with an Airbus A319 aircraft every Friday and Monday, Germania Flug said in a statement. "We also like to operate non-stop from Zurich to lesser-known destinations far from the major cities. So, Nis in Serbia fits perfectly into our expanding portfolio," Germania Flug Chief Commercial Officer Urs A. Pelizzoni said in the statement. In November, Swiss International Air Lines (Swiss) also said it will add a route from Zurich to Nis to its schedule for summer 2017. Serbian state-owned JAT Airways operated the last regular flight between Nis and Zurich in 2009. The largest number of flights on the route was registered in the 2004-2006 period when the route was operated by JAT Airways and Montenegro Airlines. In Southeastern Europe (SEE), Germania Flug also operates flights to Split, Pristina, Skopje, Burgas and Varna.